Cardio Fitness has many residential as well as commercial treadmills which are of affordable range and technologically very advanced. 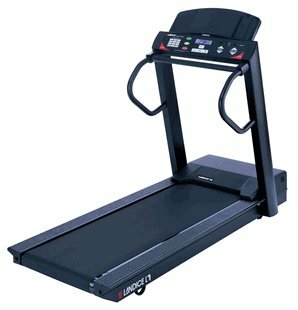 Cardio Fitness is an Indian bases company for selling Treadmills. The backbone of Cardio Fitness, the Customer Support Cell (CSC) is staffed with a selection of handpicked engineers with academic qualifications, interest and natural inclination in and towards fitness. The CSC is also responsible for working out floor plans and ‘placing’ treadmill equipment and machines on a given floor plan as well as working out the optimum and ideal combinations for any fitness facility, which may range from personal to institutional.